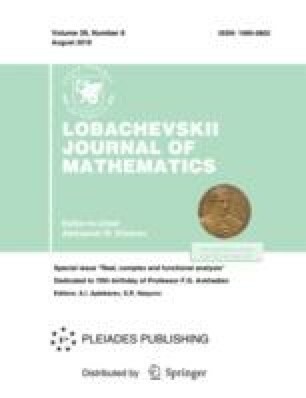 An efficient method for factorization of square triangular matrix-functions of arbitrary order is proposed. It generalizes the method by G. N. Chebotarev. An erratum to this article is available online at https://doi.org/10.1134/S1995080219010153.